Anyone doing business in Iraq would be wise to remind themselves of the severe penalties which can be imposed on corporations and individuals. 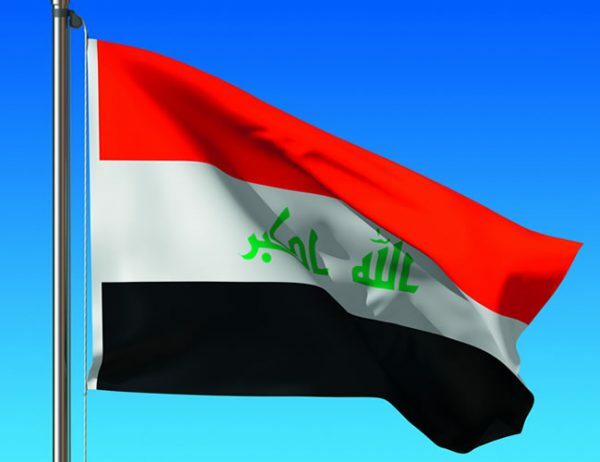 In 2006, the Iraqi Federal Government passed the Investment Law No. 13 (Federal Investment Law) which lays out the foundation for enticing foreign investment into Iraq. The Federal Investment Law was amended in 2009 to include foreign land ownership rights in relation to a foreign company’s investment, and we understand there are currently additional discussions underway in regards to additional enhancements of the investment regime. The Federal Investment Law provides for several strategic initiatives including tax incentives, investor guarantees, obligations of investors, and the establishment of the National Investment Commission (NIC), a body that oversees projects at federal and strategic level. The aim of the NIC is to operate as a one-stop-shop to represent Iraq’s single point of contact for investors interested in doing business there. The NIC is responsible for processing applications and issuing investment licences in a streamlined way, and administering several strategic initiatives such as tax and customs holidays, investor guarantees, and facilitating entry and departure of investor’s employees into and out of Iraq. The NIC plays a pivotal role in providing a range of services to investors, including logistical support, business process support and introductions to key networks. The Federal Investment Law also establishes the Provincial Investment Commission to support the needs and priorities of Iraqi provinces. In this capacity, the NIC creates a clearinghouse to investment queries, and paves the gateway to investments in Federal Iraq. For more details, please visit the NIC’s website at www.investpromo.gov.iq. The Kurdistan Regional Government, which is the body governing the semi-autonomous Kurdistan Region of Iraq in the north, also passed its own Investment Law No. 4 in 2006 (Kurdistan Investment Law). In fact, the Kurdistan Investment Law predates Iraq’s Federal Investment Law by a few months. The Kurdistan Investment Law establishes the Kurdistan Board of Investment (KBI) with similar functions and responsibilities to those of the NIC. More information relating to the investment in the Kurdistan Region of Iraq can be obtained from the KBI’s website at http://www.kurdistaninvestment.org/, or alternatively by email correspondence to info@kurdistaninvestment.org. Although certain specific differences exist between the two Investment Laws in Kurdistan and Federal Iraq, the policies, objectives, privileges and guarantees significantly resemble each other. For instance, both Investment Laws offer a ten year tax holiday, which, under the Federal Investment Law, can be extended for an additional five-year-period if an Iraqi investor owns more than 50% of the licensed project.